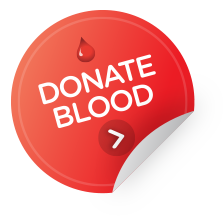 All equipment used for the storage, transportation and handling of blood and blood products, such as transport containers, refrigerators, freezers and plasma thawers should be maintained and monitored in accordance with relevant standards and guidelines. AS 3864.2 20126 states "the organisation which owns the medical refrigeration equipment used to store blood and blood products is responsible for ensuring that it is properly managed in accordance with the Standard and other regulatory requirements." You should have a back-up plan for refrigerator failure, and be able to provide documented procedures to other hospital staff as to the correct storage and handling procedures for blood and blood products in these circumstances. Any remote refrigerators such as those at remote sites, emergency areas and other associated off-site facilities should also be maintained appropriately. Discarding product due to equipment failure can be avoided by following proper maintenance schedules and being prepared for unforeseen failures. Where inventory levels are running low, (either within your organisation or more widespread) you should have a plan for what to do to conserve product. You should develop local policies concerning the management of contingency events. These policies can cover shortages ranging from a small short-term shortage of a particular product to much more widespread shortages. You should communicate shortages in supply to clinicians ordering the product. You may be able to ask them to consider the patient’s immediate requirements and whether the product could be ordered at a later date, when product becomes more available. In times of more widespread shortage, your state or territory health department will have a contingency plan that you can adapt to fit your setting, and this should involve identifying key personnel to be responsible for communicating any shortages to those affected. 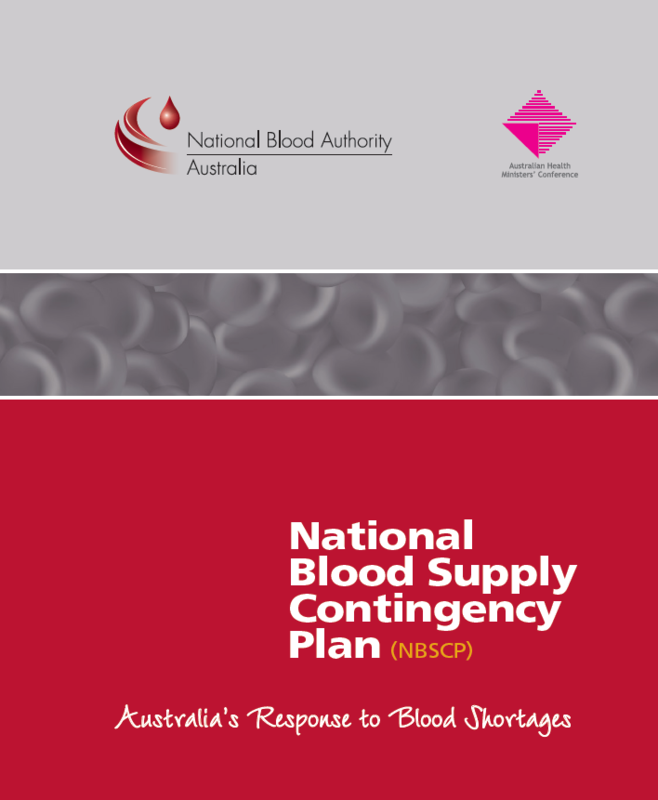 You should also be familiar with the National Blood Supply Contingency Plan8 found at www.blood.gov.au/nbscp.